Delhi-based social media food group, EatTreat has grasped $350K funding from 15 investors including Divitas Capital, filmmaker Homi Adajania, fashion editor Bandana Tewari, interior designer Sussanne Khan, Kalyani Saha ( Dior Couture, India), editor Nonita Kalra, restauranteur Andrea Aftab and wife Pia Pauro (directors at EATINC and proprietors of Amici and the Imperial Hotel) and Shiv Khanna (director, Catalyst Ventures). Founder, Arjun Sawhney who is also a communications professional said, “Even after the funding gathered, the majority stake still remains with the holding company i.e Egg Communication Pvt. Ltd.” Besides, the funds raised will be used to bring EatTreat to life, build infrastructure and make key hires of talent, added Sawhney. With around 3064 likes on its Facebook page, EatTreat, currently only has presence on Facebook. It offers a platform that serves as a bridge between consumers and professionals. The online community has around 50,000 members who inscribe about their food journeys. The startup soon plans to launch its website to gather more consumers and build a proprietary content on the platform that will see a large database of tested recipes and quality articles related to food. 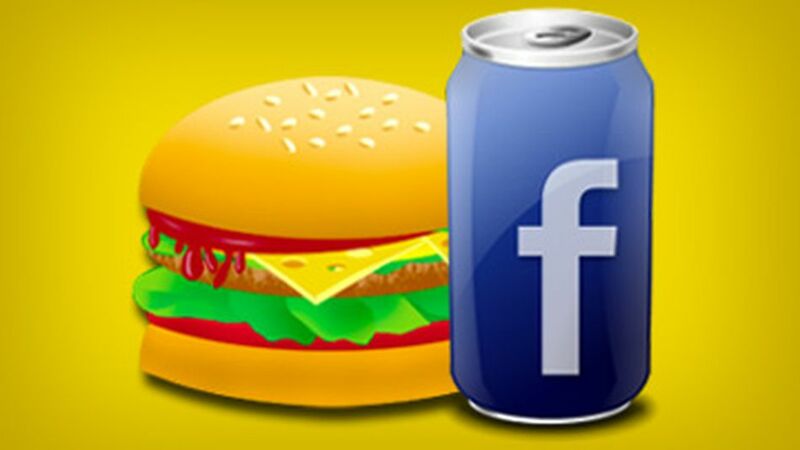 This website is supposed to be an extension to the EatTreat’s Facebook page which will encourage a conversation among foodies generating revenue only through advertisements. Moving further the startup also has plans to raise another round of institutional funding by next year. Arjun Sawhney who is also the co-founder of Delhi-based public relations and brand consultancy firm; The Communication Council-Green Goose Design, is a graduate from Norfolk, Virginia’s College of William and Mary – The Mason School of Business. Operating its separate business entity the online group EatTreat, Arjun has a team of 18 including photographers and chefs. We already know how food tech startups are grasping investment from investors who have a soft corner for this sector. Be it in the on-demand food or food delivery or booking a restaurant or sharing valuable insights, startup entrepreneurs and investors are always on a lookout for worthy opportunity to pour in money. Just eying the last month’s traction where on-demand food delivery startup Box8 grabbed $3.5 Mn funding from Mayfield and FoodPanda secured $100 Mn additional funding from Goldman Sachs leaves us believing that this domain is no sooner blowing away its warmth. Few other active food communities on Facebook include Bakasura, Food Stalking among others. Some popular startups in the food space include Foodpanda, Zomato, etc. There are various other Facebook groups in India with a strong and active community which includes Bangalore Startups, among others.